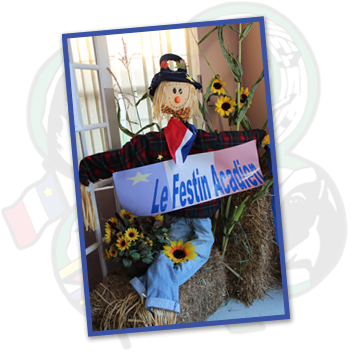 If you’re looking for a true culinary experience you can’t miss ”Le festin acadien” with lobster Friday at 5:30 pm. The tickets must be reserved in advance. 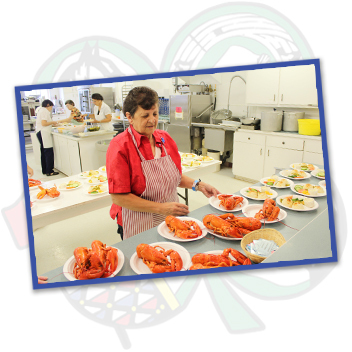 Served following the traditions of our big Acadian families, you can settle for a traditional Acadian meal such as fricot, rapûre, meat pie and of course some good lobster from our Acadian coast. As part of the Prince Edward Island Fall Flavours Festival, a guest chef will be happy to welcome you to this event. 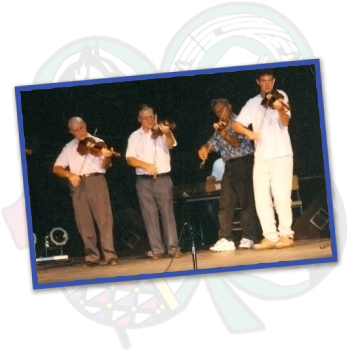 This evening would not be completed without a musical party to the rhythm of the violin of our greatest musicians and Acadian dancers. Pay yourself this treat, it’s really worth it. 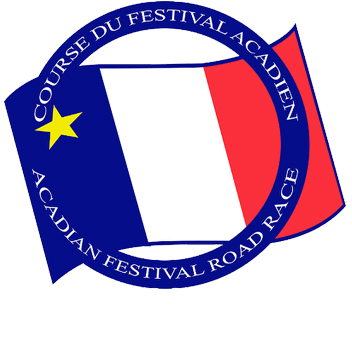 The Acadian Festival Road Race is the perfect opportunity to show your pride! Choose to walk or run the 5 kilometer race or even run 10 kilometers in the lovely Evangeline area on Saturday, September 1st at 9:00am. In addition, this activity offers a children’s race. A morning for the whole family to enjoy! All profits from the Acadian Festival Road Race will help with the construction of a new playground at École Évangéline. 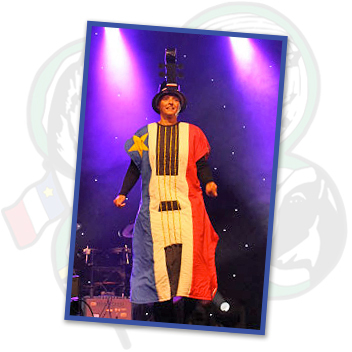 Promote physical activity, spend time with family and celebrate the Acadian culture all while helping a great cause. This year children and all students are admitted free on Friday and Saturday. There are always plenty of activities organized for children. After all, we have to encourage our youth to participate in the festivities while they are still young. There are games and contests of all kinds. As well, on site, there is a sandbox, with plenty of toys, in which children can play. They are also able to create arts and crafts while their parents partake in the concerts. 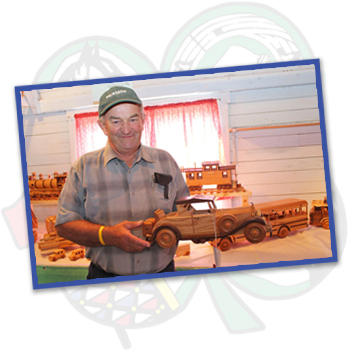 There will be relay games with famous CJSE announcer, JR.
Each year, many craftsmen and craftswomen from the Évangéline region and the surrounding areas have their creations evaluated during the Exposition agricole et le Festival acadien. The evaluations complete, the handiwork remains on site through the weekend to allow visitors to admire its quality. Visitors also have the opportunity to admire beautiful blankets, pretty sweaters, rugs, oil paintings, pottery, ceramic objects and many other objects. Children are also encouraged to express their artistic talents as a result of a special category for children under 16. A craft sale is held on Sunday afternoon in the craft building, giving visitors the chance to buy the crafts they have admired throughout the weekend. 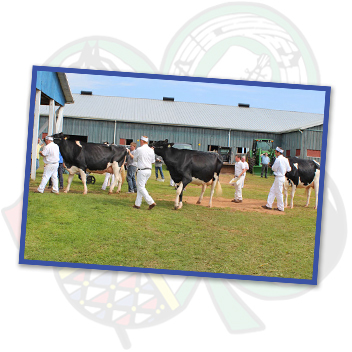 The cow bingo is a well known activity that is held during l’Exposition agricole et le Festival acadien. Everyone hurries to buy tickets in order to win the big prize! Picking numbers from a big board, people try to guess where the cow will do its business at the end of the afternoon on Sunday. The tickets for this activity are sold throughout the weekend. If we can rely on the last few years, nothing stops our cow friend from abstaining an extra few hours to make the fun last longer!!! 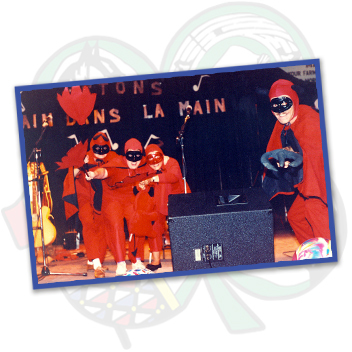 The D’jâble dans l’Corps dance has always been very popular with people from the region as well as with the great many visitors that come to l’Exposition agricole et le Festival acadien year after year. Those who come to this exciting evening should be ready to dance. Remember, devils will be present to pick you with their forks to ensure that you get off your chair! Normally, they don’t have to work hard to get the people moving. The groups chosen to play the music are usually easily able to make anyone dance with their develish music. You can really join the party by buying your own set of devils horns! 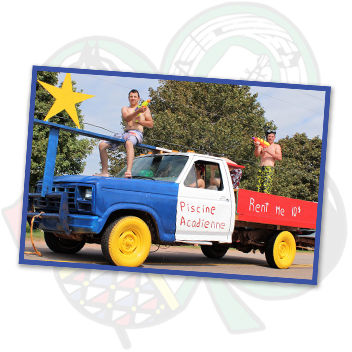 The parade has always been known as one of the best on Prince Edward Island. The parade usually attracts hundreds of spectators from the area and the neighbouring communities. The parade takes place on Sunday afternoon at 1 p.m. and lasts for about an hour. As for the parade route, all participants meet at the Évangéline School, where the parade begins. Parade then travels towards the Festival grounds to end at Club 50. The parade includes: floats, cars, clowns, music, bicycles, etc.. Since the area is full of creative people, many surprises await visitors. Why not become an active participant and show your gears! 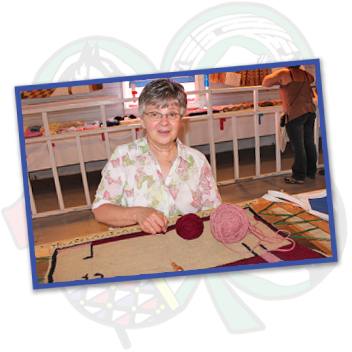 Those who come to the Exposition agricole et le Festival acadien can learn about arts and crafts through the many demonstrations that take place on the grounds throughout the weekend. It is a rich and creative environment which includes something for all tastes. Most of these demonstrations take place in the craft building. 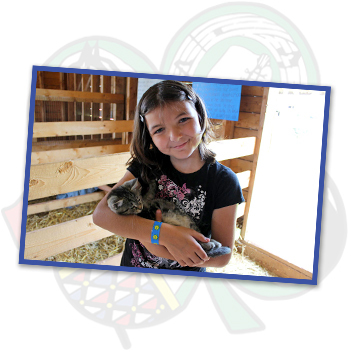 The residents of the Evangeline region and the surrounding neighbourhoods can win a variety of prizes offered by the Exposition agricole et le Festival acadien. Agricultural, arts and craft products are judged and the best entrants are awarded a prize. The farmers bring their best cows, while craftsmen and craftswomen bring their most beautiful crafts. The horse ring is always busy with a number of equestrian competitions and the P.E.I. Horse-Pulling Championship competition. Visitors to the event immensely enjoy the local flavour of the exhibits. On Friday evening, one can attend the very popular Music Jam for those passionate about music. People can bring their guitars, fiddles or any other kind of musical instruments and partake in the enjoyable experience held at the Expo-Festival Centre. 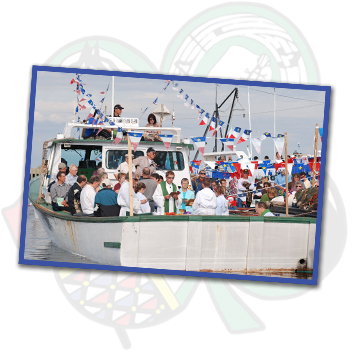 For many years now, the Exposition agricole et le Festival acadien has held a mass at the wharf as part of its event. This aspect of local life remains an integral part of local culture. This mass is very special and is greatly appreciated by everyone. The local fishermen of the area decorate their fishing boats with balloons and little Acadian flags and welcome residents onboard. They go out to sea and come back in parade style. It is quite an impressive sight to witness the string of beautiful boats with their multicoloured flags floating in the wind. Observers can only feel pride in their Acadian culture and heritage while watching the event unfold. Yes, the mass at the wharf cannot be missed! There is always good food at the Exposition agricole et le Festival acadien. The meals are well prepared and served at the Centre Expo-Festival throughout the weekend. No one can resist the delicious food prepared by our cooks. We feel that the food is one of the main attractions of our event. We encourage everyone to come and sample our local Acadian cuisine: râpure (baked shredded potato dish), galettes blanches (Acadian bread rolls), local lobster, pâté (meat pie), etc. The lobster suppers are a real treat and the Friday noon roast pork dinner and the Saturday roast beef dinner will bring memories of your Grandma’s kitchen! Come watch a talent competition with the people from the surrounding area. There will be singing, step dancing, music and other talents that will impress you. Don’t miss the chance to come support your friends and family. The competition will take place Thursday, August 30th at 7:00 pm at the Evangeline Recreational Centre.